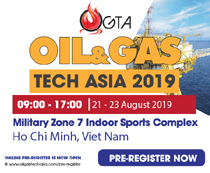 In addition to opportunities, the Comprehensive Partnership and Trans-Pacific Partnership (CPTPP) also poses many challenges, requiring Vietnamese enterprises to have thorough preparation as well as a long-term strategy to improve competitiveness. In CPTPP, the level of open commitments of partners for Vietnam is deeper and faster than those of Vietnam with partners. 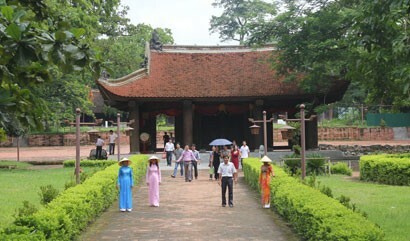 Specifically, Vietnam will get rid of immediate tariffs for about 78% - 95% of tariff lines with normal goods. The tax elimination schedule is 5-10 years and at the end, the tax is removed by 98% - 100%. This is the highest level of commitment Vietnam receives from existing FTAs. Meanwhile, Vietnam eliminates 65% of the tax lines immediately, and by the 11th year, Vietnam will eliminate 97.8% of tax lines for partners. Another advantage of CPTPP that brings Vietnam is to establish free trade with more distant partners. 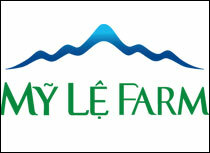 At the same time, it is a motivation for Vietnamese enterprises to boldly explore new markets. In addition, the export product structure of CPTPP members is complementary and less competitive. 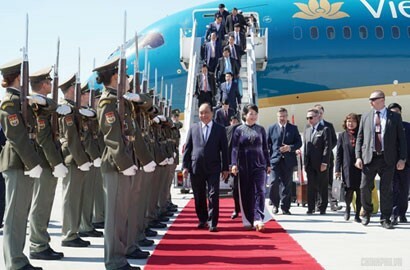 CPTPP is expected to open the door for many processing and manufacturing industries of Vietnam such as textiles, footwear, furniture, seafood to export to new markets like Canada, Mexico and Peru. CPTPP will provide an opportunity for timber exporters with import duties ranging from 6% to 9.5% to be removed immediately. With the textile and garment industry, the export tax rate on textiles and garments to markets that do not yet have a common FTA is currently above 10% on average. As CPTPP comes to effect, they enjoy 0% tax rate. 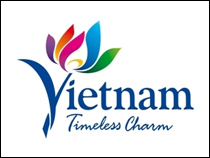 At that time, Vietnamese textile products will be strengthened in terms of price competitiveness. CPTPP opens a great opportunity for Vietnam's key exports, but does that opportunity become specific numbers in increasing turnover, export value is another question. It depends on the capacity of businesses to take advantage of incentives. Under the provision of goods origin of CPTPP, export products in member countries must have domestic origin within CPTPP to be eligible for incentives. This is a disadvantage because Vietnam mainly imports from countries outside the CPTPP, such as China and South Korea, to process exports. If it cannot convert raw material areas, Vietnam's exports will not enjoy tax incentives. 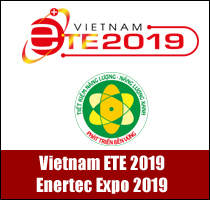 In addition, the technical regulations of internal areas such as packaging, labels, maximum chemical residues in export products are also a barrier for Vietnamese exports and Vietnam's agricultural products to CPTPP. These regulations are in the hands of importing countries and can absolutely be a barrier to Vietnamese goods. 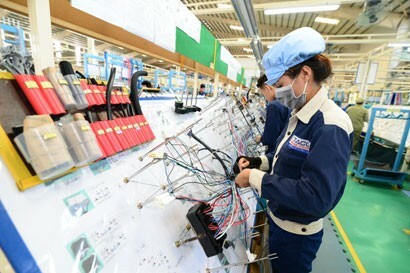 Vietnam will have to open the door for goods and services of partner countries in the domestic market, which means that Vietnamese enterprises have to compete more fiercely at "home", many industries will face difficulties such as automobile manufacturing and assembly industry. This will cause many pressures on Vietnamese goods and the risk of failure of businesses in the domestic market will also increase. 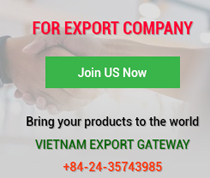 For the textile and garment industry, the outstanding advantage that Vietnam textile and garment products get from CPTPP is that tariffs are cut deeply and quickly, thereby increasing price competitiveness. The requirement of yarn origin or above, that is, from the process of spinning and weaving, the fabric must be implemented in the CPTPP area, which is no small challenge because Vietnam currently has to import more than 60% of raw materials outside CPTPP area. The settlement of raw materials is a problem that is not simple for Vietnam textile and garment industry. CPTPP is considered one of the factors attracting foreign investment in the raw materials manufacturing industry. However, this is a manufacturing industry with many potential risks of environmental pollution if using outdated technology. For the leather and footwear industry, despite the tax incentives, the true value of Vietnamese leather and footwear enterprises is not much because most of them are processing for foreign brands. 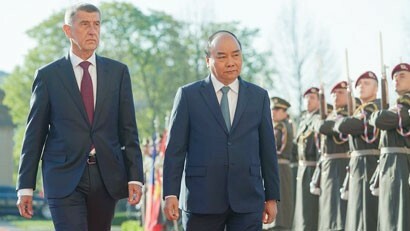 Meanwhile, new markets such as Mexico and Canada have been used to using footwear brands from other countries and do not have much information about Vietnamese leather and footwear products. 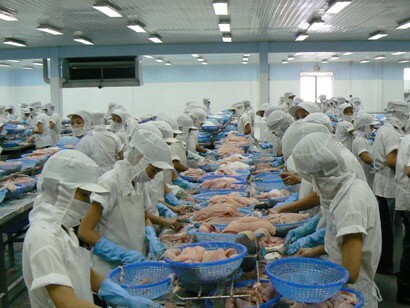 In order to convince new markets that demand high quality goods, Vietnamese enterprises must invest in research, product development, brand building and create their own value. This takes time and resources and it cannot be changed overnight. Vietnamese enterprises need to develop an action plan to improve production capacity to effectively exploit tariff preferences, in not only CPTPP but also in all other FTAs ​​that are and will soon be effective.